In collaboration with Unglue.it we have set up a survey (only ten questions!) 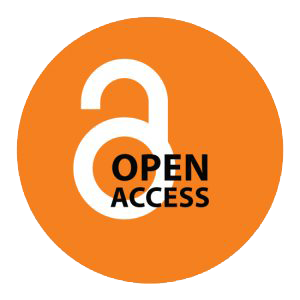 to learn more about how open access ebooks are discovered and used. We really value your participation, please take part!